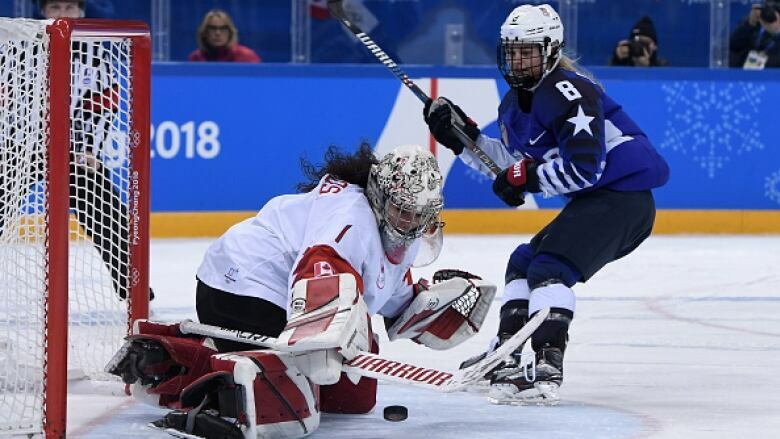 The United States and Canada are renewing the top rivalry in women's hockey with a three-game series in February. USA Hockey and Hockey Canada announced Thursday the only countries to win Olympic titles will play three games between Feb. 12 and 17. The first two games are in Canada — Feb. 12 in London, Ont., and Feb. 14 in Toronto. The third game is Feb. 17 at Little Caesars Arena in Detroit, Mich. The U.S. ended Canada's run of four straight Olympic gold medals with a 3-2 shootout victory at the 2018 Winter Olympics. The U.S. national team also beat Canada 5-2 in the championship game of the Four Nations Cup on Nov. 10 in Canada.